Just got paid and need to blow all that cash on a new smartphone? Today would be a decent day, as we have two devices available worth at least a few minutes of your time. On one hand, we have the Blackberry Priv, which is the first Android-powered phone from the Canadian keyboard aficionado. 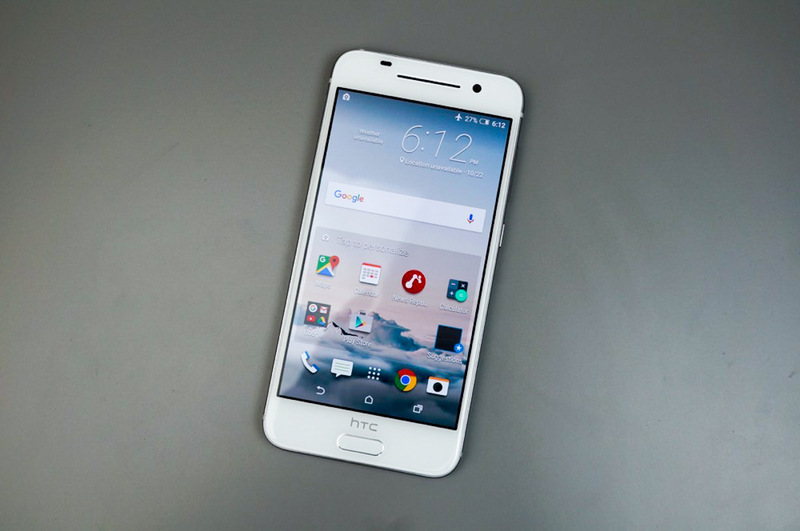 On the other, you have HTC’s One A9, which is actually a pretty great phone, aside from the fact that it looks like an iPhone 6. Which should you go after? That is ultimately up for you to decide. We reviewed the One A9 and came away quite impressed with its build, design, performance, software, and camera. The only downside there is that it might be slightly overpriced for what it is and it’s tough to say if this is a phone that will last you two years. As for the Priv, well, early reviews are in and most people haven’t come away all that impressed. The design, build, and specs seem top notch, but performance, a keyboard implementation that isn’t great, and the price have all been noted as downsides. The HTC One A9 is available at AT&T and Sprint, while the Blackberry Priv is an AT&T exclusive for the time being.